Effectively contributing towards the achievement of the IWRM principles in the future, strengthening the relationship between partners from various countries and contexts by exchanging personal skills, knowledge and approaches as well as understanding the common challenges educators encounter, were the objectives of the “Training of Trainers Workshop on Integrated Water Resources Management (IWRM)” at the Independent University, Bangladesh (IUB) in October 2018 which was supported by CNRD. 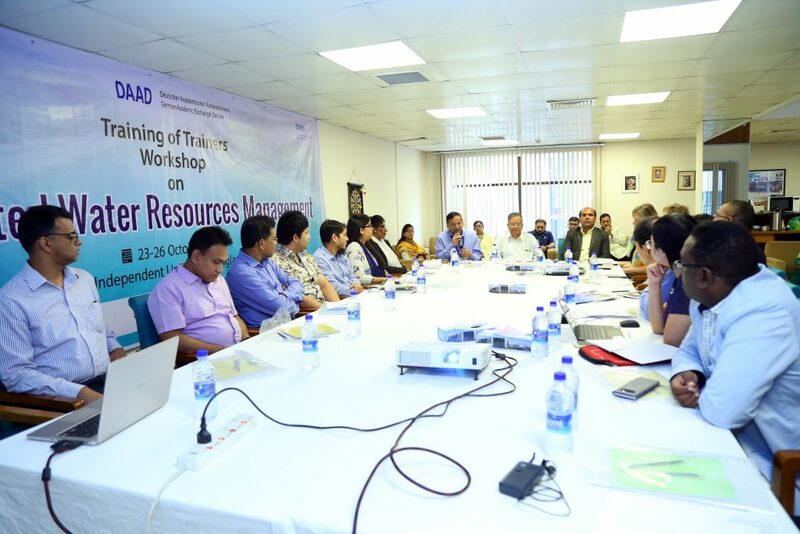 The consultative workshop was co-organized by the School of Environmental Science and Management (SESM) at the Independent University, Bangladesh (IUB) and the ITT. 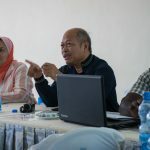 In five days experts and faculty members from the ITT; the SESM IUB; the University of Gadjah Mada, Indonesia; the University of Khartoum, Sudan; and the Vietnam Academy for Water Resources, Vietnam were trained on innovative learning methods including an e-learning tool as well as developing relevant learning outcomes and effective assessment for IWRM courses. 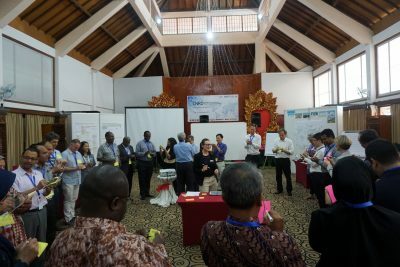 With the help of several case studies the concepts, policies, tools and issues presented in the IWRM modules and problem and research-based learning in IWRM were illustrated. The participants presented some of the on-going IWRM capacity building initiatives undertaken in their respective countries, proposed follow-up plans for translating, customizing and disseminating the manuals at national level and had the chance to carry out a brief participatory discussion in a field situation on a boat trip from Ashulia to Sadarghat. 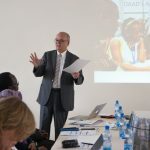 The workshop was inaugurated by Professor M. Omar Rahman (Honorable Vice Chancellor, Independent University, Bangladesh) and facilitated by Susanne Glaeser (Team Leader, Center for Teaching Development at TH Cologne, Germany) and Günther Straub (Coordinator, Center for Natural Resources and Development, Germany). Additionally, opening remarks were delivered by Dr. Saleemul Huq (Director, International Center for Climate Change and Development (ICCCAD) at IUB) and Dr. Md. Abdul Khaleque (Dean, SESM, IUB) outlined the key components of the CNRD-IUB partnership and set emphasis on the importance of the training. A keynote speech was presented by Dr. Mashfiqus Salehin (Professor, Institute of Flood and Water Management at Bangladesh University of Engineering and Technology (BUET)) in which he delineated the current IWRM practices and challenges in Bangladesh. From 08 to 12 October this year’s CNRD Annual Network Meeting (ANM) took place in Cologne, Germany. Almost 60 CNRD members, the CNRD advisory board, cooperation partners, as well as ITT companions from 27 countries discussed the strategy and structure of the network as well as future perspectives. During the week the CNRD partners had many opportunities to identify and discuss common interests and strengthen future collaborations. 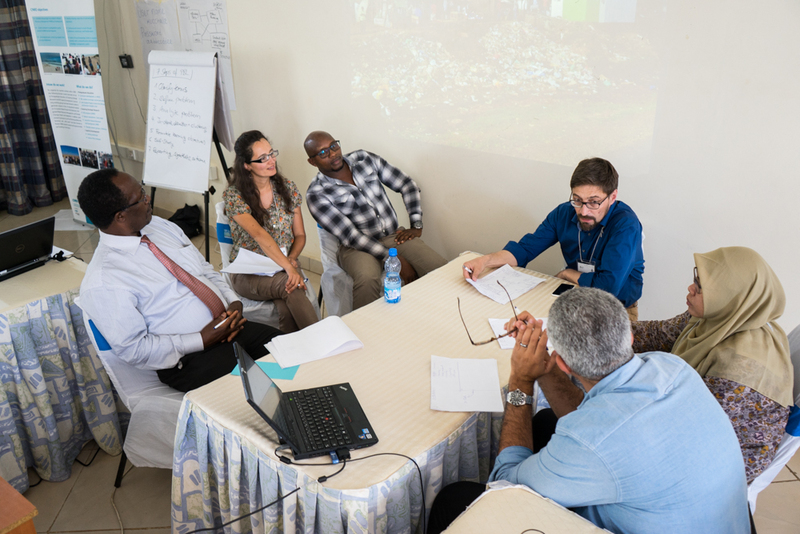 In an interdisciplinary session, the CNRD members were joined by a group of ITT Alumni in order to create synergies and to intensify the rooting of CNRD. We are especially happy about the confirmation of many new CNRD partners – such as the German Jordanian University (Jordan), National University of Sciences and Technology (Pakistan), Qatar University (Quatar), Sultan Qaboos University (Oman), University of Cuenca (Ecuador), Pontifica Universidad Católica de Chile (Chile), University of Costa Rica (Costa Rica), State University of Rio de Janeiro (Brazil), Universidad de La Frontera (Chile), University of Zambia (Zambia), Yezin Agricultural University (Myanmar). This further expansion of the network corresponds to the open character of the CNRD, testifies the success of the cooperation and gives further impetus for the future. 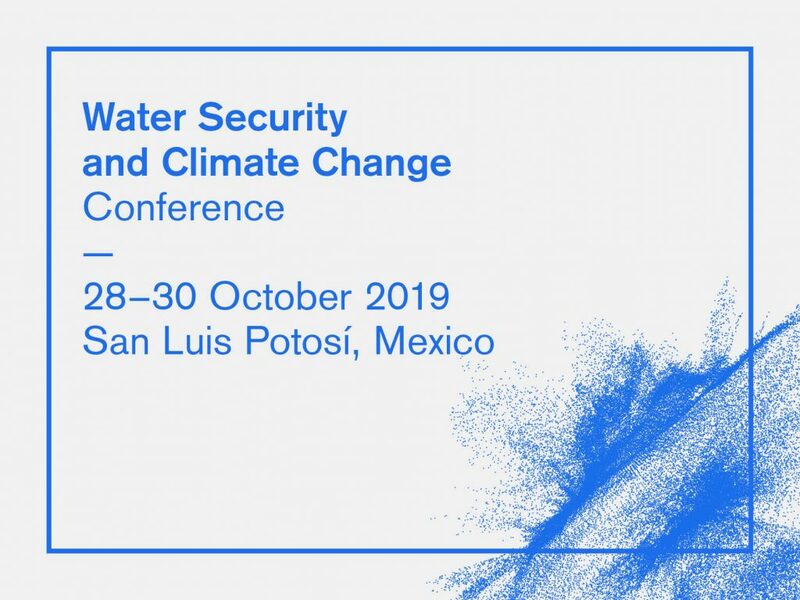 We are looking back to week with a lot of new input and fruitful discussions and are more than happy to announce that the CNRD ANM 2019 will take place at the Universidad Autónoma de San Luis Potosí in Mexico, accompanied by the Water Security and Climate Change conference 2019. Disaster has multifold impact e.g., losses of lives, devastating impact on infrastructure, damage ecosystem and undermine the development. 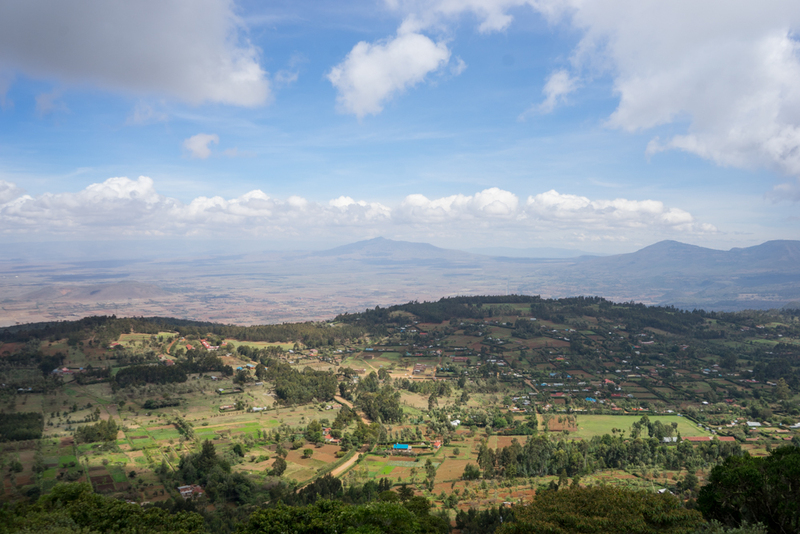 On the top of this, Climate change is expected to aggravate existing disaster risks in many regions of the world. 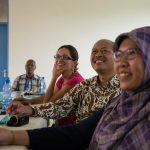 There is a need for increased awareness amongst practitioners, policymakers and researchers on the latest advances in disaster risk reduction (DRR) and climate change adaptation (CCA). 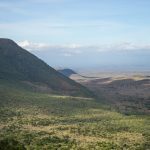 The idea of this MOOC is to deepen the knowledge on ecosystem management, resilience and transformation, climate change adaptation to bring into practice for disaster risk reduction and for sustainable development. 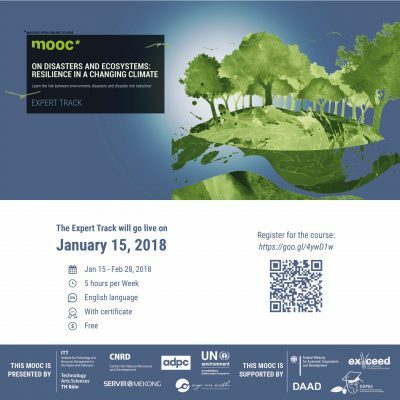 This track is for professionals and students who seek more in-depth learning and skill development in applying ecosystem-based tools for disaster risk reduction and adaptation. The Expert Track consists of 15 units with video- presentations and accompanying self-study booklets, quizzes and a peer reviewed final assessment. The Expert Track runs over four weeks, with four hours per week. 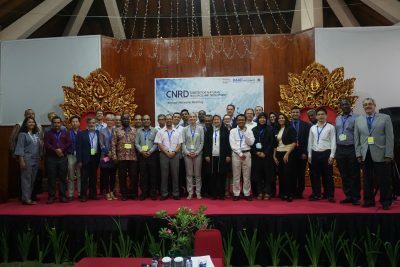 The CNRD completed its 7th Annual Meeting, from the 20th to 24th November 2017 in Bali, Indonesia. 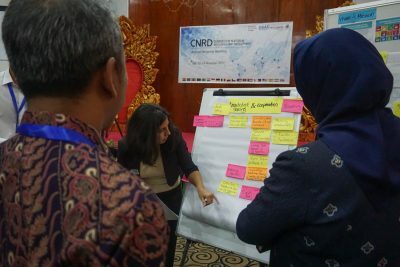 This year’s network meeting, hosted by the Universitas Gadjah Mada (UGM), brought together 17 CNRD university partners and the Adivsory board to plan the activities for 2018 and to revise the network fundamentals for a sound future perspective. 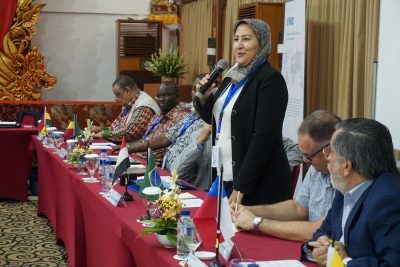 The development of a sustainable network concept was a prevalent topic throughout the 5 days, and was adressed in the welcome notes by the vice-president of the TH Köln, Sylvia Heuchemer, the dean of the Faculty of Geography at UGM, Muh Aris Marfai and CNRD project lead and director of ITT, Lars Ribbe. 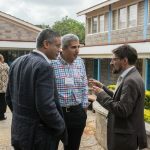 Three new CNRD partners were confirmed during the ANM, namely the University of Cape Coast, Ghana, the University of Wisconsin – Stevens Point, USA and the Shahid Beheshti University, Iran. The fact that all new partners will be integrated into the activities 2018 is a milestone in the consolidation of a prospering network. 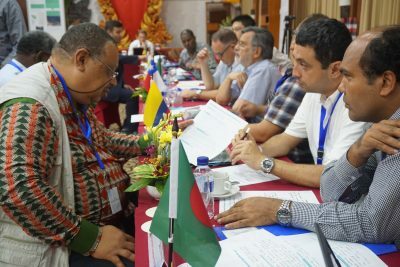 New working groups were formed and common interests have been transferred into joint workshops and other activities. CNRD Members in an ideation session to create concepts for a sustainable network. 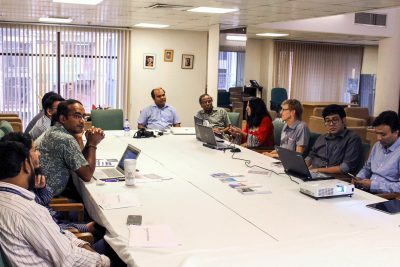 A curriculum development workshop on integrated water resources management (IWRM) was held at the Independent University Bangladesh (IUB) from 20 July-24 July, 2017. 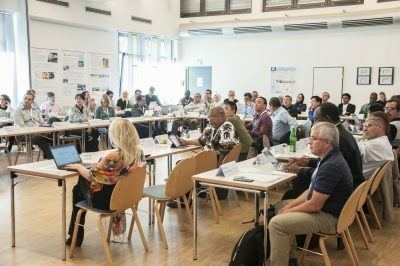 The workshop was jointly organised by the School of Environmental Science and Management (SESM) at IUB and the Institute for Technology and Resources Management in the Tropics and Subtropics (ITT) at TH Köln (University of Applied Sciences). 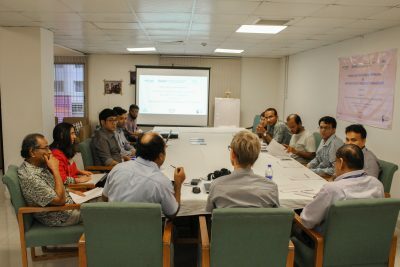 A team of IWRM programme experts from ITT and a team of SESM faculty members attended the workshop. The team from IUB was led by Dr. Abdul Khaleque, Dean, SESM. 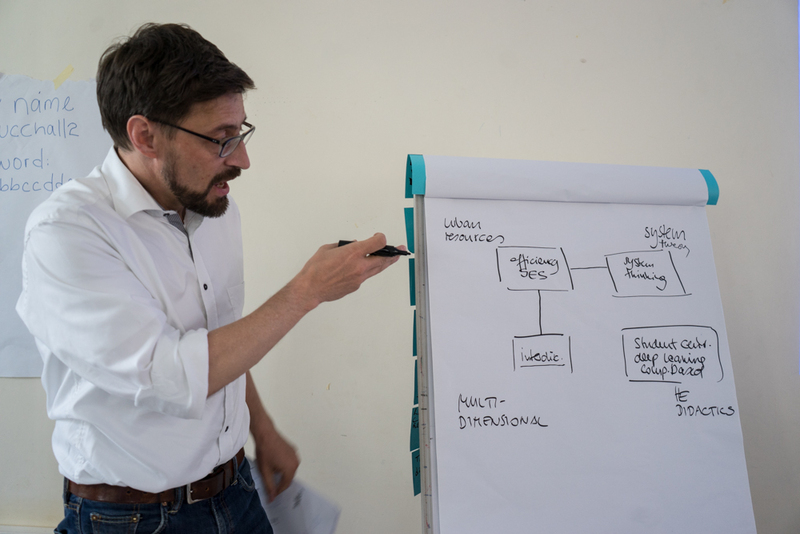 The workshop was supported by the Centre for Natural Resources Development (CNRD) project funded by the German Academic Exchange Service (DAAD). CNRD is a network of 14 Universities across the World and IUB is the Bangladesh partner of the network. The workshop explored the potentials for establishing a collaborative joint degree Master Programme on IWRM between IUB and ITT. It also discussed regulatory requirements and logistics, administrative and financial support required to establish the programme. The workshop participants on 22 July went for a field visit. The participants of the workshop agreed that SESM has the necessary capacity to host the masters programme, and suggested that SESM should forward the proposal to IUB administration for further consideration and final decision on the programme. They also underscored the value the programme could add to both IUB and ITT/CNRD. 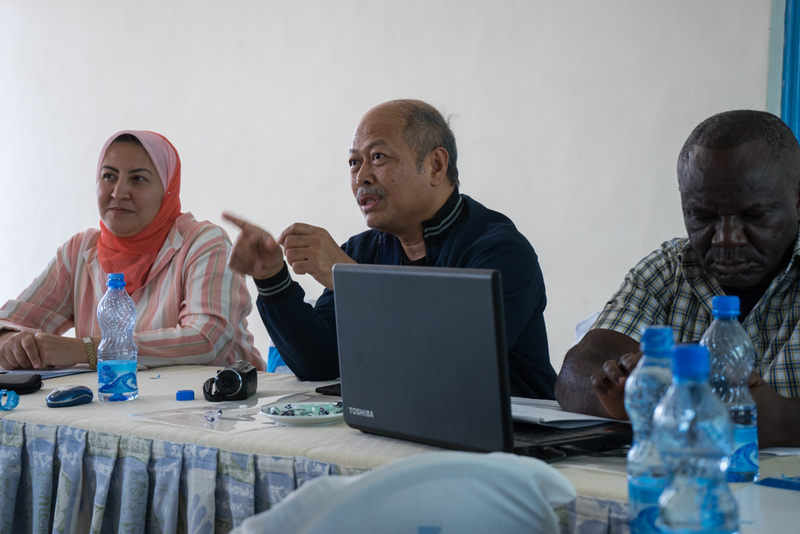 The workshop participants also decided that if approved by both IUB and ITT administration the IWRM programme will eventually became a part of CNRD, and will eventually be open to all CNRD partners. A follow-up meeting on the workshop and the proposed IWRM programme will take place in Köln, Germany in September, 2017. 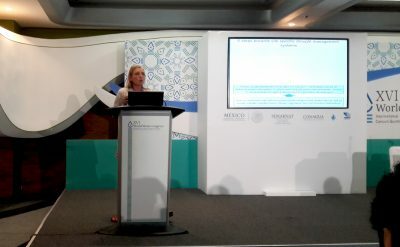 The World Water Congress, organized by the International Water Resources Association (IWRA), the National Water Commission of Mexico (CONAGUA) and the National Association of Water and Sanitation Utilities (ANEAS) every 2-3 years, took place in Mexico this year from May 29th to June 2nd, 2017. Around 1000 experts from around the world met for knowledge exchange under the guiding theme “Bridge Science and Water Policy Making”. 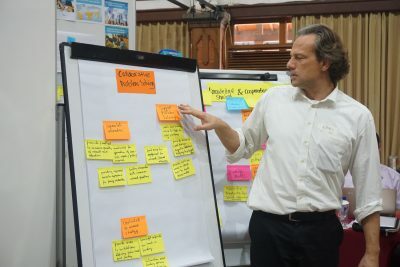 The Institute for Technology and Resources Management in the Tropics and Subtropics (ITT) of the TH Köln, together with Technische Universität Braunschweig and Asian Institute of Technology organized a special session on “Water Security and Climate Change: Challenges and Opportunities for Asia” referring to the conference organized under the same title in 2016 in Bangkok. 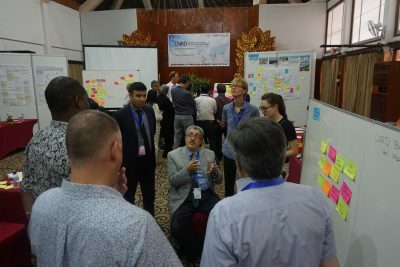 The CNRD network was represented by Lars Ribbe and Alexandra Nauditt from ITT and by Tran Duc Trinh from Vietnam Academy of Water Resources. Prof. Dr. Lars Ribbe (Director, ITT), Prof. Dr. Rabi H. Mohtar (Texas AM University), Prof. Dr. Mukand Babel (AIT, Thailand), Alexandra Nauditt (Senior Researcher, ITT) and other representatives from the CNRD exceed Committee were speakers in the special session under the topic “Water Security in a changing world”. 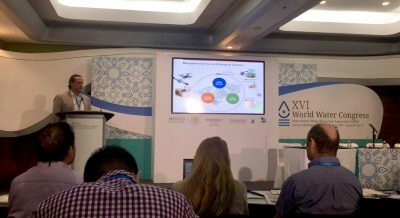 The session’s goal was to present and share the main outcomes of the previous conference “Water Security and Climate Change – Challenges and Opportunities for Asia” that was attended by over 150 scientists from Asia in November 2016. 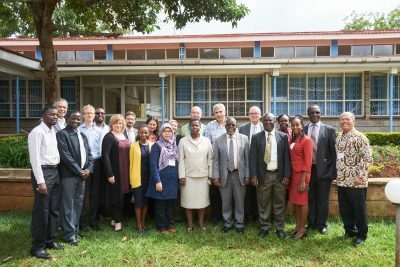 The fifth workshop of the Interdisciplinary Master Program “Resource Efficient Cities” (IMaREC), titled Training of Trainers (ToT) on “System Theory and Higher Education Didactics”, was hosted by Kenyatta Univeresity in Nairobi, Kenya from April 24 – 28, 2017. 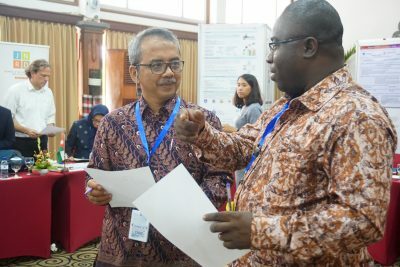 Four partner universities of the CNRD network participated in the workshop: TH Köln, Germany; ASU, Egypt; UGM, Indonesia; and UASLP, Mexico. Additionally, a representative from the University of Ghana joined the workshop as an associated partner of CNRD. 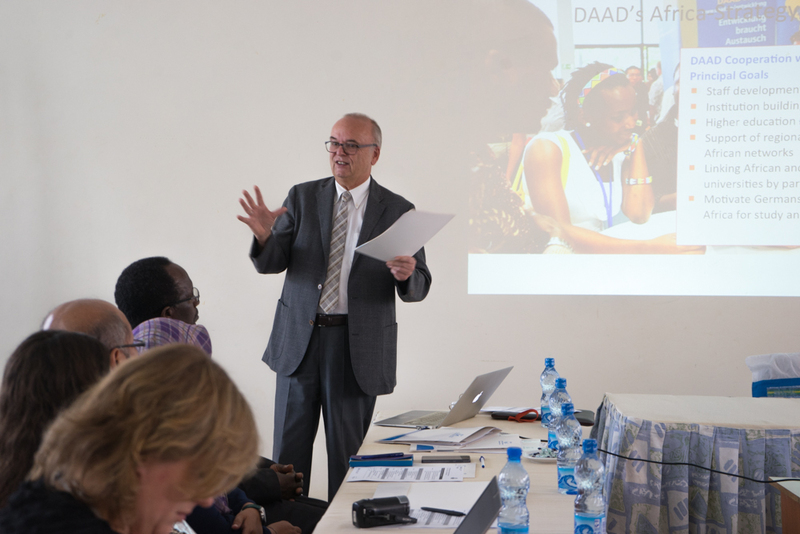 Dr. Blumbach from the regional office of the German Academic Exchange Service (DAAD), Nairobi office graced the official opening of the workshop. All the participants were able to make a courtesy call to the Vice Chancellor where they were welcomed by Prof. Frederick Gravenir, the Deputy Vice Chancellor Research, Innovation and Outreach on behalf of the Vice-Chancellor of Kenyatta University Prof. Paul K. Wainaina who was outside the county. The ToT workshop adopted a blending learning approach with three phases between online (distant) and contact phases. First phase (online), February – April 2017, explored the background and REC related knowledge level of participants through a questionnaire. 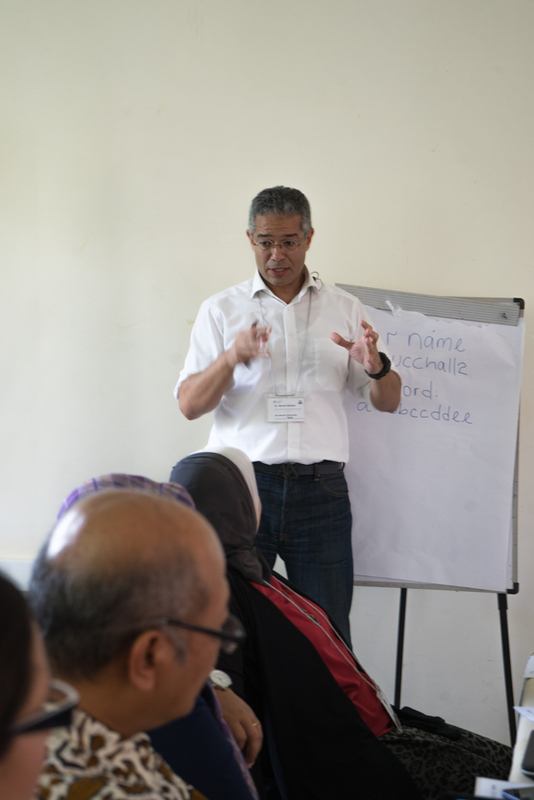 Additionally, participants were provided with preparatory reading materials regarding didactics and scientific topics. The second (contact) phase in KU, April 2017, deepened the understanding of the IMaREC concepts and teaching approaches. 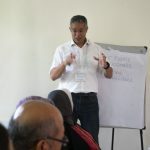 Topics covered were City as a complex system, its metabolism, urban dynamics and the importance of interconnected responses to face its challenges, system logic / system thinking / system approach. 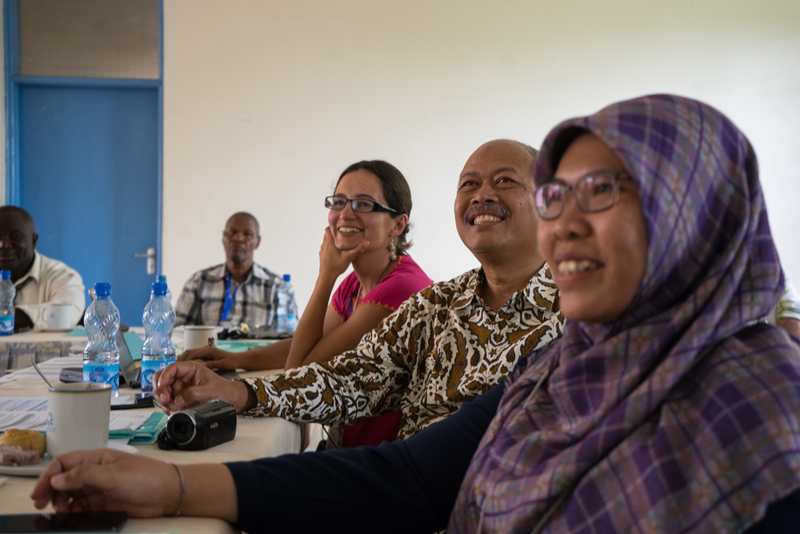 The ToT also included introduction and practice on Problem Based Learning (PBL), as an active learning approach. 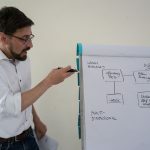 The third phase (online), May – July, is planned to deepen the participants’ understanding and to apply the learnt content through tasks and assignments, which contributes to the curriculum development of IMaREC. 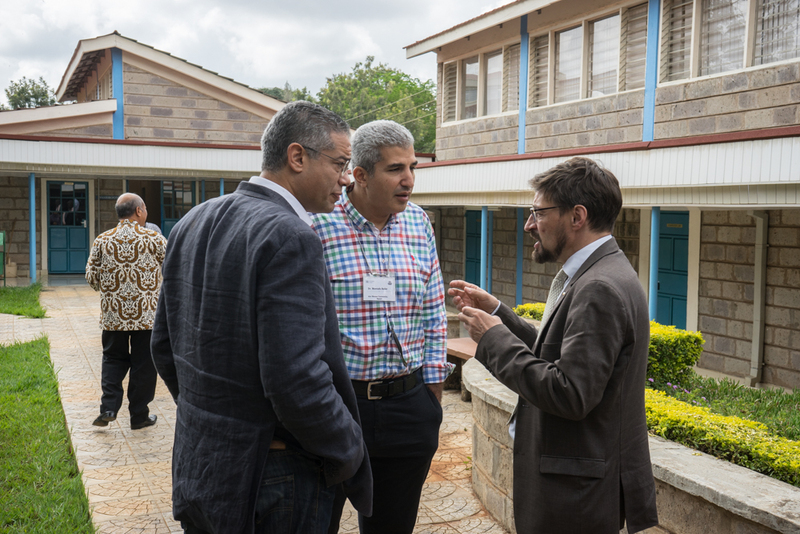 The workshop took place in a constructive and friendly atmosphere on Kenyatta University’s campus. 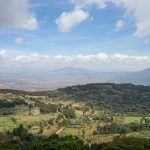 It included an excursion to Nairobi peri-urban areas and Naivasha town, giving participants an insight into the rapid development and changes of the urban and rural landscape in Kenya. 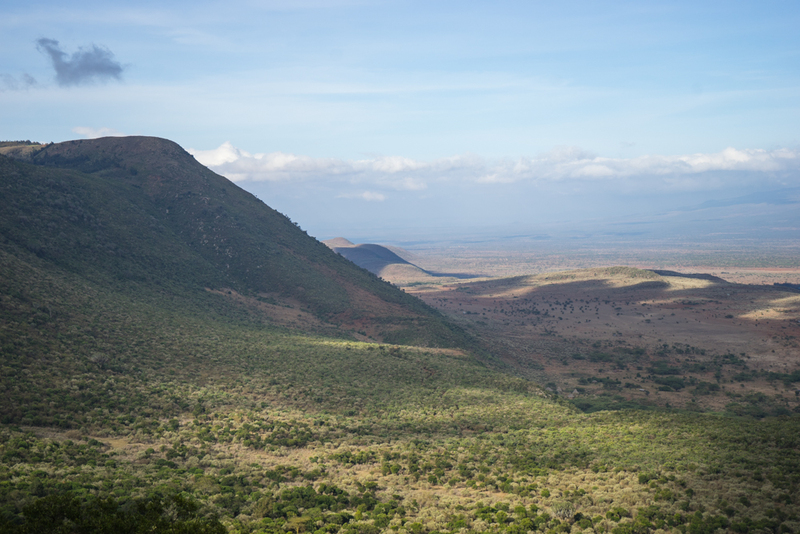 The participants were able to enjoy the beautiful landscape of the Great Rift Valley in Kenya. 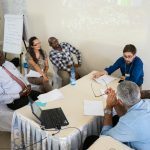 As a next step after the workshop, the collaborating university partners will review all IMaREC modules based on the learnt workshop content.